Video card: Zotac Geforce GTX 550Ti amp! First off out of the gate lest see what Windows 7 scores the processor at 6.6 which is the lowest score in the hardware listed. 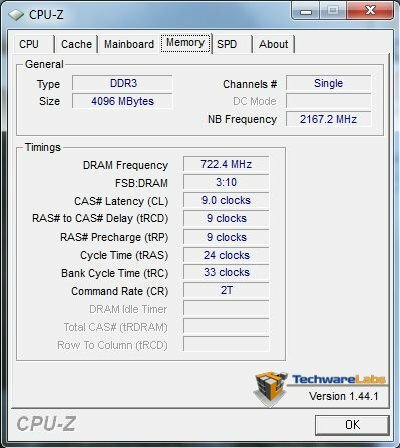 This is a little bit of a surprised as the processor is running at 4.01 GHz. 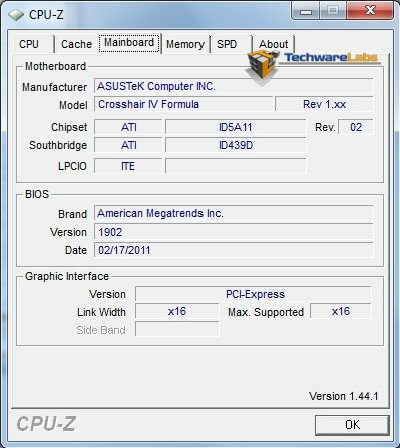 The Windows 7 benchmark listed the processor at a 6.6 score which seemed a little low for a processor running at 4.01GHz. The over all score was limited to the processors score of 6.6. This was a little disappointing as we think the 980 should of scored a little higher. 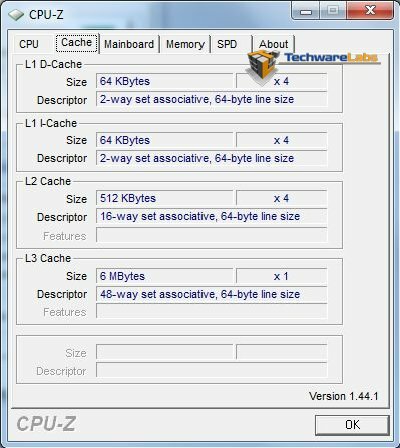 CPU-Z shown here to reveal what the AMD Phenom II X4 980 Black Edition has to offer. 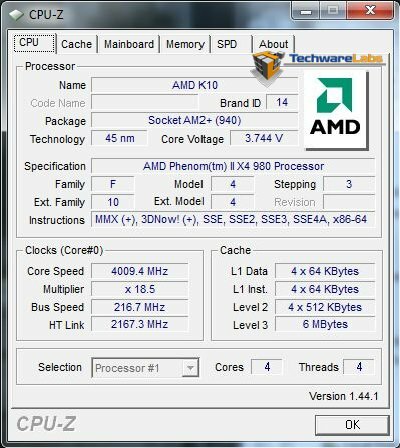 With not much difference between the AMD Phenom II X4 975 Black Edition the AMD Phenom II X4 980 Black Edition brings with it an increase of 100MHz from the factory.